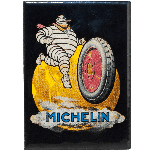 These Souvenir Refrigerator Magnets feature original “Mr. Bib on Bicycle” Michelin advertising artwork. 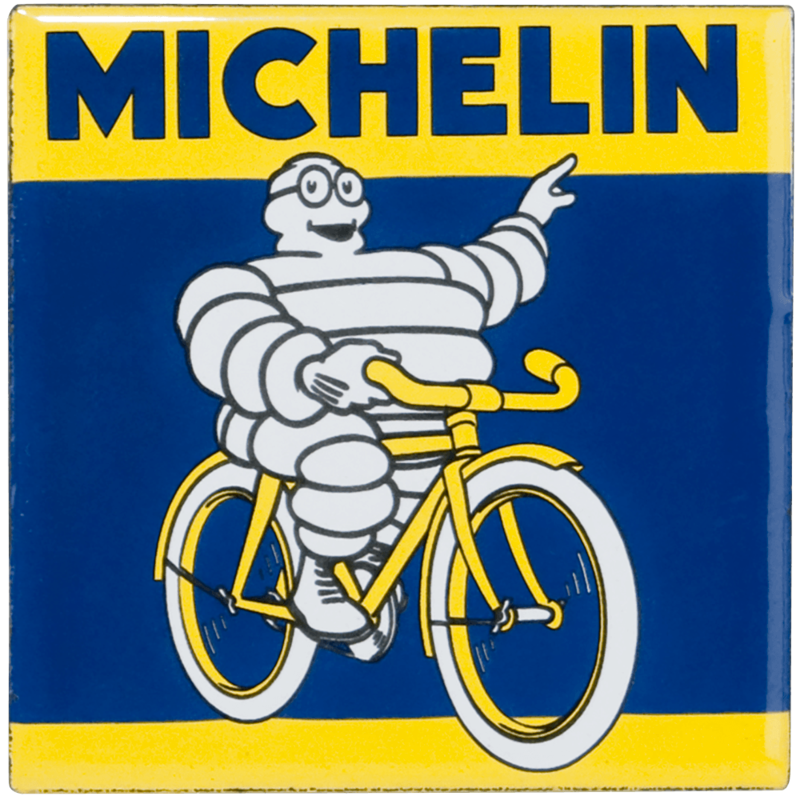 Mr. Bib riding his bicycle on Michelin tires has been reproduced on a sturdy magnet souvenir. 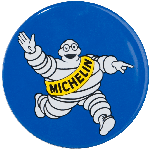 Collect all 4 original Michelin designs! 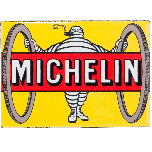 Size is 2.3"" x 2.3""